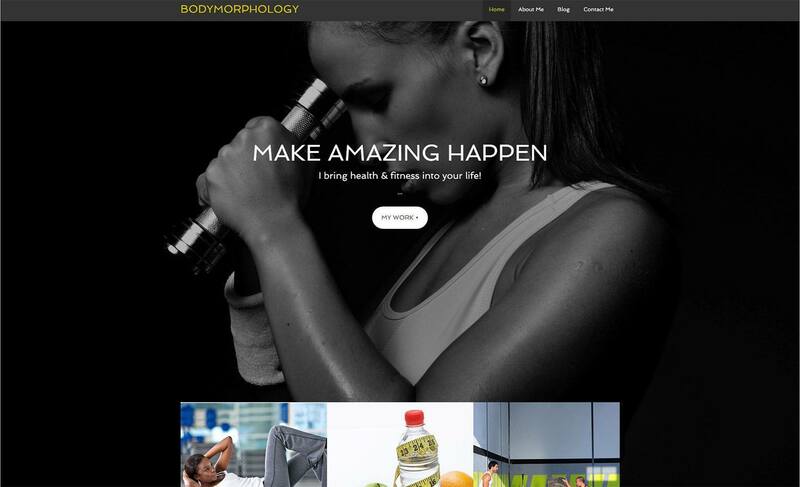 Mia, the fitness professional trainer and sports rehab specialist that owns and runs BodyMorphology needed a website that is as powerful and hard working as she is! Fully Mobile Responsive, Google MFT compliant and with strong built in SEO, her website design is easy for her to add new content, edit and keep up to date. A n accomplished athlete herself wo is now working with professional athletes on rehab assignments across North America in person and online, Mia needed a website that is both secure and dependable; so that what we built for her!